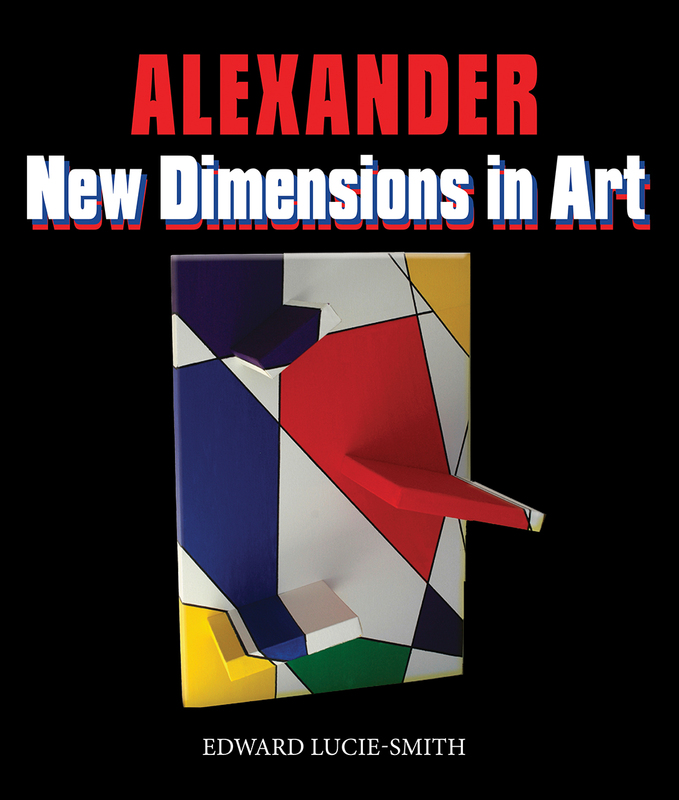 British-born artist Alexander is known for his often large-scale work that encompasses three- and four-dimensional sculptures, paintings and, increasingly, holograms—a medium in which he has become a pioneer. In 1985 he created the largest monumental bronze sculpture in the world in modern times, The Great Tower, at Rutland Water. This was followed by two other major monumental works: Oracle, on Queens Walk by the Thames, created for the celebration of Queen Elizabeth II’s Silver Jubilee, and a work made from twenty-four tons of marble for the front of University Hospital Nottingham. Featuring introductions by leading art historian Edward Lucie-Smith and renowned critic Peter Frank, this book offers a highly illustrated introduction to Alexander’s technique and influence.